Choosing a job is one of life’s most important decisions. And yet, the job search process is incredibly stressful and inefficient for both candidates and the companies that want to attract and engage them. At Hired, we believe transparency is the most powerful weapon against the stress and uncertainty of hiring and finding a job you love. 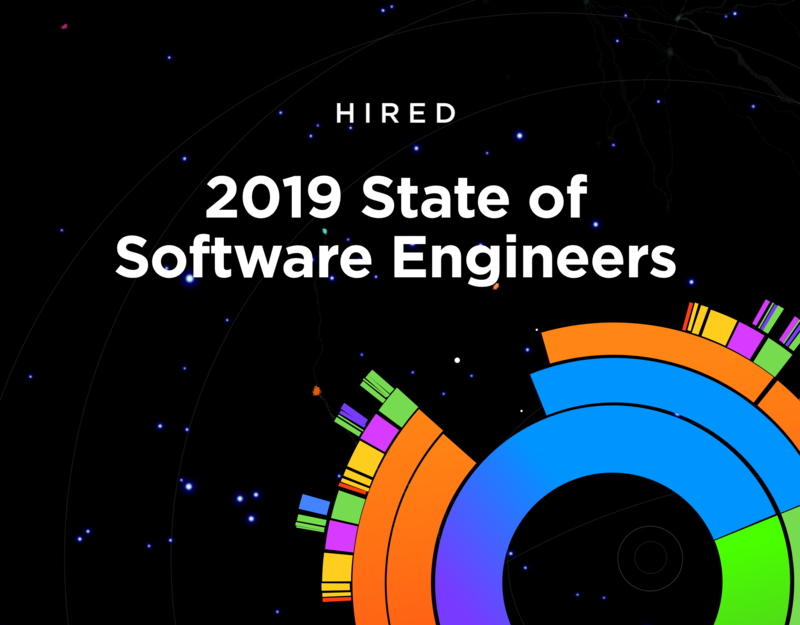 For the past three years, we’ve published the State of Salaries report, which lifts the curtain on compensation in technology, so tech workers can know and ask for their worth. We also believe salary transparency will help empower a future of work that is more diverse, equitable, and inclusive. Diversity begins with hiring. Salary transparency levels the playing field and ensures that everyone has fair, unbiased data about market rate compensation. With the release of our reports, we hope to make the entire hiring process more efficient and equitable. 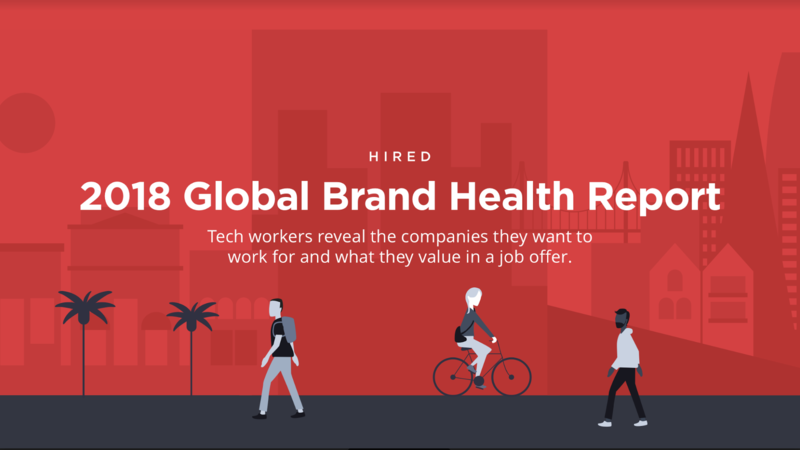 In addition to our annual salary report, last year we surveyed thousands of tech workers on Hired and found that more than half of them consider compensation and benefits a top factor in their job search. However, honest discussions about compensation remain taboo in the workplace, leaving many in the dark. This year’s report expands on our insights from 2016 and 2017 to provide both updated salary benchmarks and a broader perspective on compensation trends in the industry. 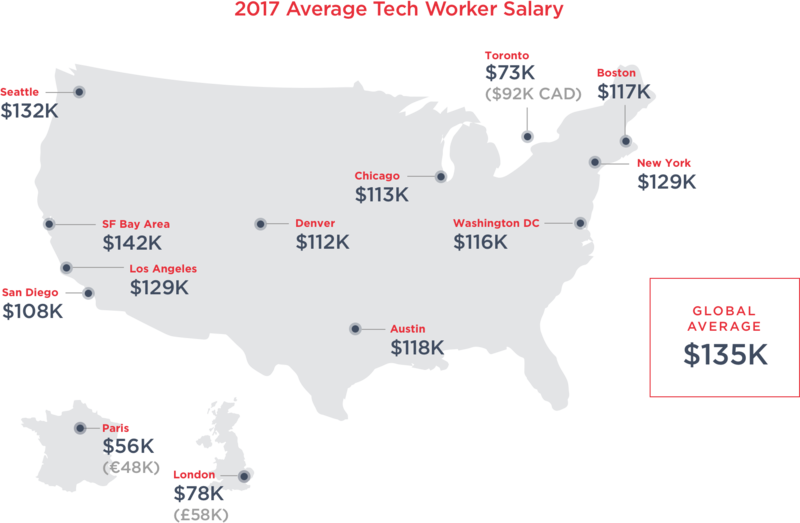 The data uncovered promising shifts for the tech industry and economy at large; the global average salary for tech workers now sits at $135K, a 5% increase from 2016. 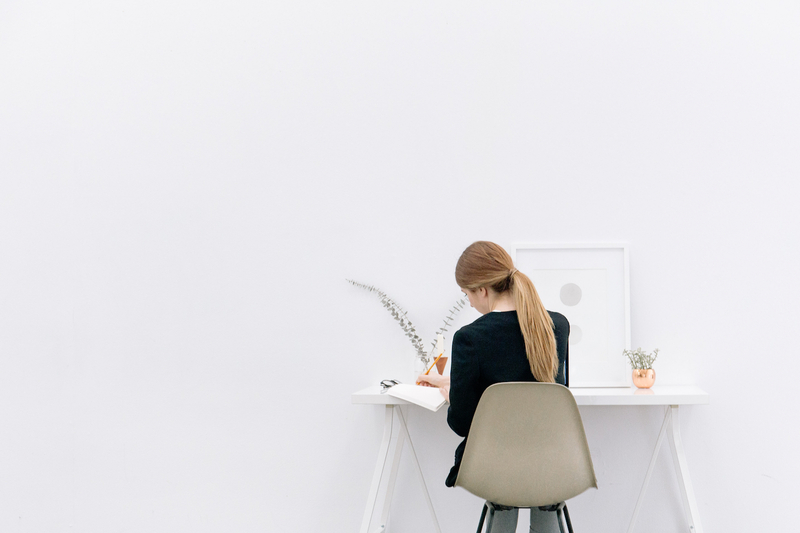 Hired facilitates the job search from the initial interview request all the way to the final job offer, which gives us unprecedented visibility into salaries across a variety of roles and companies. For this report, our data team focused on technology workers in 13 cities. The salaries analyzed reflect more than 420,000 interview requests facilitated through our marketplace of more than 10,000 participating companies and 69,000 job seekers. Some of our findings may surprise you. The Bay Area is considered the tech capital of the world, but a few cities are rising to compete with the high salaries offered there. The average tech worker made 7% more in 2017 than they did in 2016, and tech workers in LA and DC are not far behind, making 6% more in 2017. The report also found that US tech companies continue to significantly outpay employers in other markets. Tech workers in Toronto, London, and Paris had dramatically lower salaries coming into 2017 and also experienced lower growth. The UK also saw a 7% decline in hiring candidates from outside the UK presumably as a result of continued uncertainty due to Brexit. Job candidates are beginning to notice the perks of living and working in other cities. When we surveyed our candidates, Seattle and Austin came out on top of the list of places they’d relocate – a fact likely attributed to each city’s growing tech community and lower cost of living. We calculated what salaries would look like if every city had the same cost of living as San Francisco and found that the dollar stretches furthest in Austin. 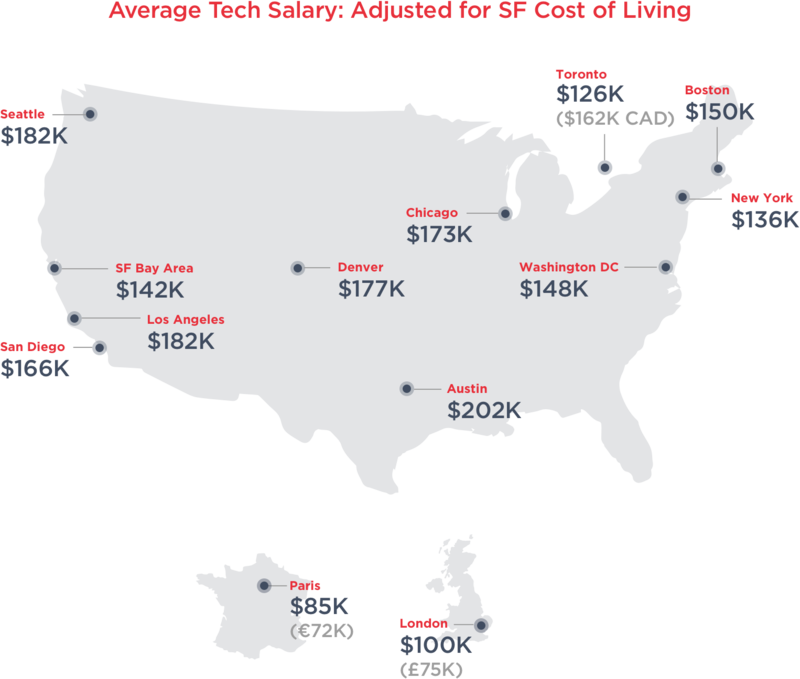 With an adjusted salary of $202K, tech workers in Austin would need an $84K raise to maintain their same standard of living in San Francisco. Seattle and Los Angeles tie for second place with an adjusted salary of $182K. We also broke down offers on Hired by industry. While the average tech worker makes about $135K, the transportation technology sector, which includes rideshare, car share and delivery, far exceeds that average — at $145K. Financial services and healthcare companies pay the least, at $111K and $115K respectively. Our data also revealed a far-too-familiar truth this year: race has a significant impact on salaries. We found that black tech workers are offered $6K less on average than their white counterparts. The racial gap may be partially a result of black and Hispanic tech workers undervaluing their skills, which is symptom of being underpaid in previous roles. Black and hispanic candidates on the Hired platform set their preferred salaries lowest ($124K). Ultimately though, Hispanic candidates are offered $1K more than their black counterparts. 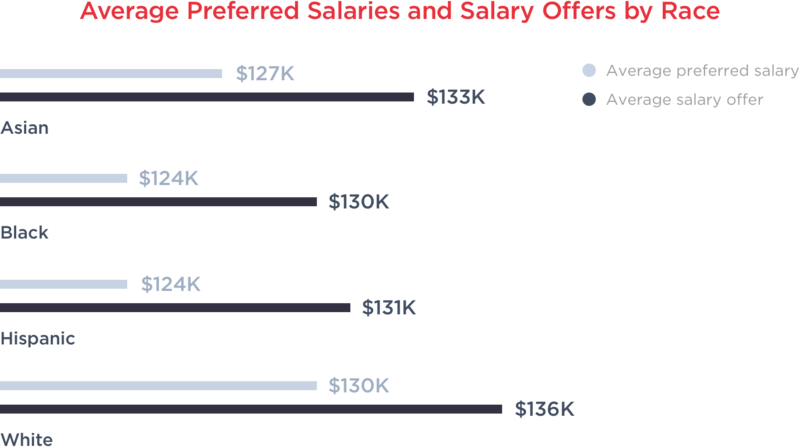 For comparison, white tech workers ask for an average of $130K and Asian tech workers ask for an average of $127K. This year’s data also revealed that younger candidates undervalue their market worth. Candidates between 20 and 34 are asking for lower salaries than they end up getting offered — with the biggest disparity in the 20-24 age groups, which ask for a full $9K less than they’re offered. But this flips at 35, when they start to receive a few thousand less than they ask for. At Hired, we believe that transparency at all levels of the hiring and compensation process can democratize opportunity and create a more equitable workforce. 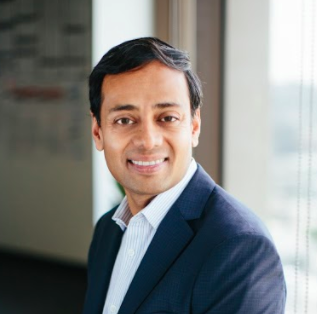 Our annual State of Salaries reports serve as an ongoing pulse for the tech industry and we look forward to providing the data companies and candidates need to succeed in the future. Read our full 2018 report here.